Langhorne is a borough located in Bucks County, Pennsylvania, about six miles west of the Delaware River. Originally settled in the 17th century, Langhorne became an important transportation center between Philadelphia, PA and Trenton, NJ in the 18th and 19th centuries. Sesame Place, though actually located in the surrounding Middletown Township, lists its physical address as being in Langhorne. 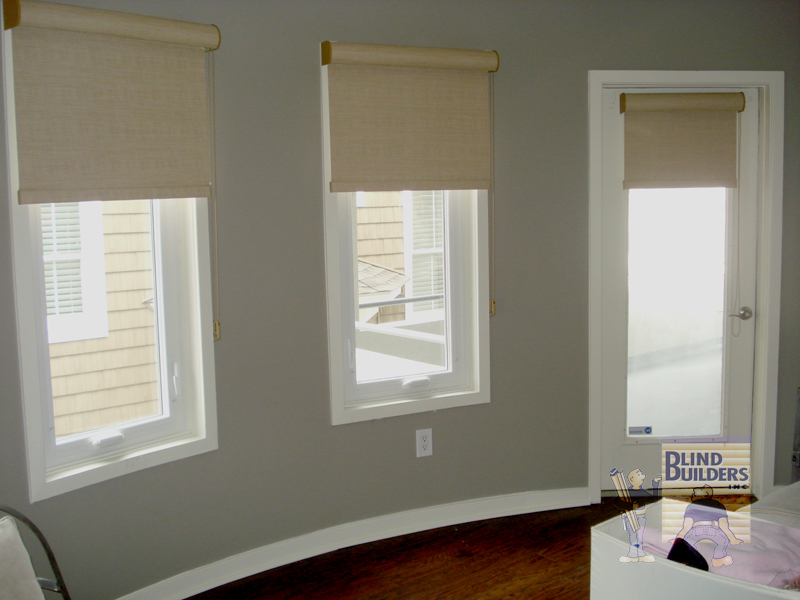 And at Blind Builders, we are happy to support other local businesses that service Langhorne such as the Golden Asp.